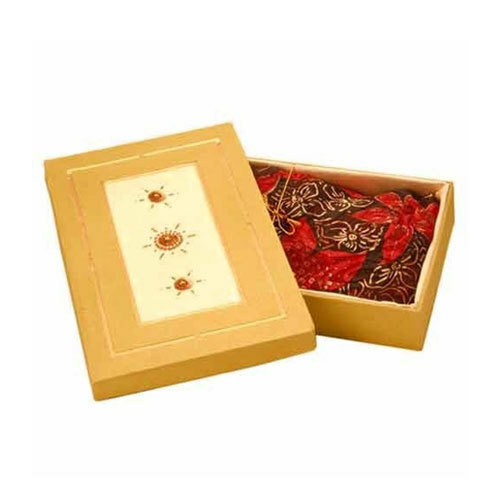 Incepted in the year 2004, we, VIHAA PRINT AND PACK PRIVATE LIMITED, are one of the leading manufacturer, exporter, and trader of Consumer Goods Boxes, Pharmaceutical Boxes, Sweet Boxes, Printed Boxes, Perfume Boxes and much more. We provide boxes in standardizes as well as customized to our customers and in accordance with the required customer specifications. We are also offering an excellent quality of Printing Services. Our culture of working and products is distinguished on the basis of quality, expert advice and after-sales service. Our work is appreciated because of professional touch, intimate culture, variant colors, sizes, and shapes of boxes on unbeatable price. We have our various warehouses from there the products are made available to the customer, within the timeliness of the delivery. Our network system is well regulated and managed in a considerate hierarchy which facilitates the smooth working of the organization and working of every department in a proper manner. Our quality of customer service is outstanding because our customers are above than our profit margins. We are exporting our products globally.